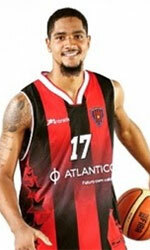 1 de Agosto conquer SuperCup title in Angola. In the Final game they beat ASA 92-76. 1 de Agosto lead the competition with 13 titles, ahead of Petro de Luanda that has 6, followed by ASA and Libolo with three wins, while Interclube won the Super Cup only once, in 2017. ASA replaced Libolo in Angola Super Cup who dropped out of the competition. 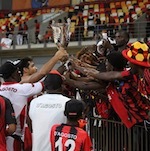 The latter had won the Angola League Cup.